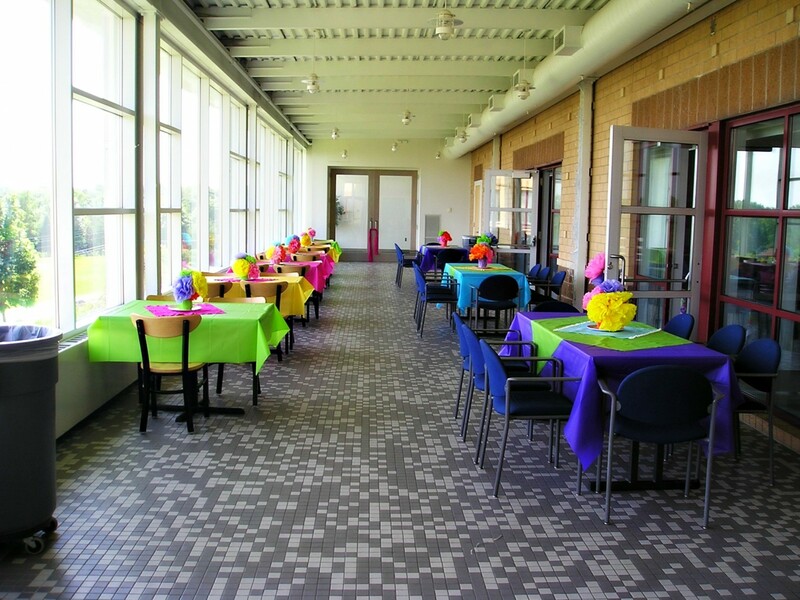 Whether you are planning a business meeting, birthday party, reception, shower, or get together, you will find Chaska Community Center the ideal place. 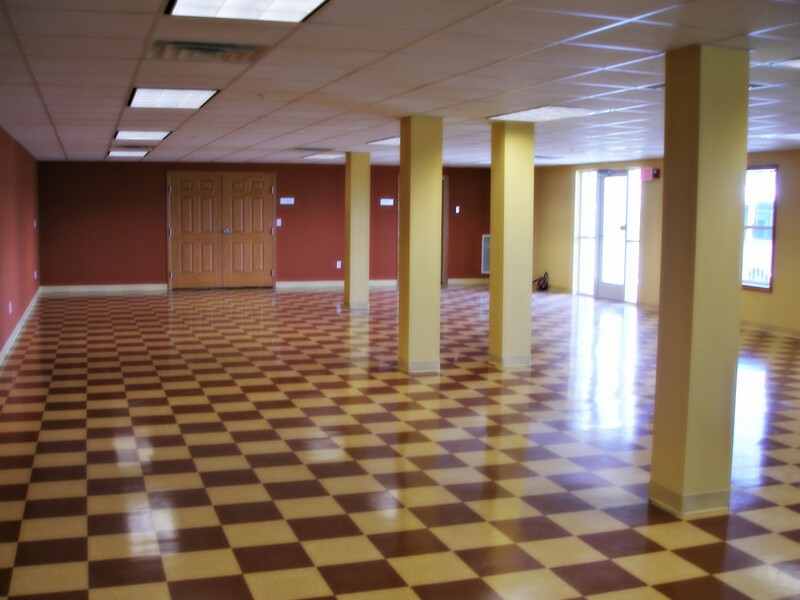 We offer rooms of all sizes for all types of occasions! 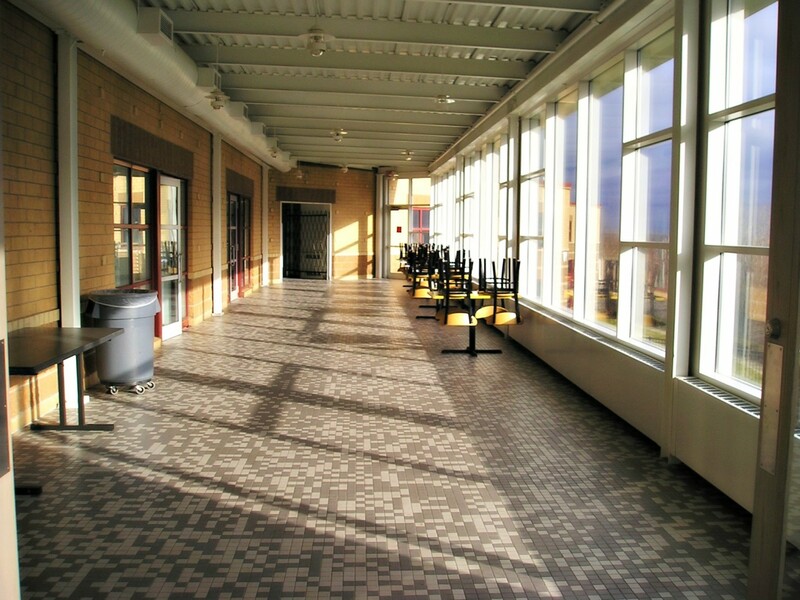 For further information on any room rentals, contact the Facility Coordinator, Jaime Wiemann, at (952) 227-7748 or email her. Great for small meetings and parties. Both rooms have a counter top and sink, and a white board (you provide markers). Tables are 5' rectangular shape. No alcohol allowed in these rooms. There is a one hour minimum rental. A reservation application form must be submitted and fees paid before room requests are processed and confirmed. Application forms are available at the Community Center front desk or online. Room dimension is 24 x 31. Great for small meetings and parties. 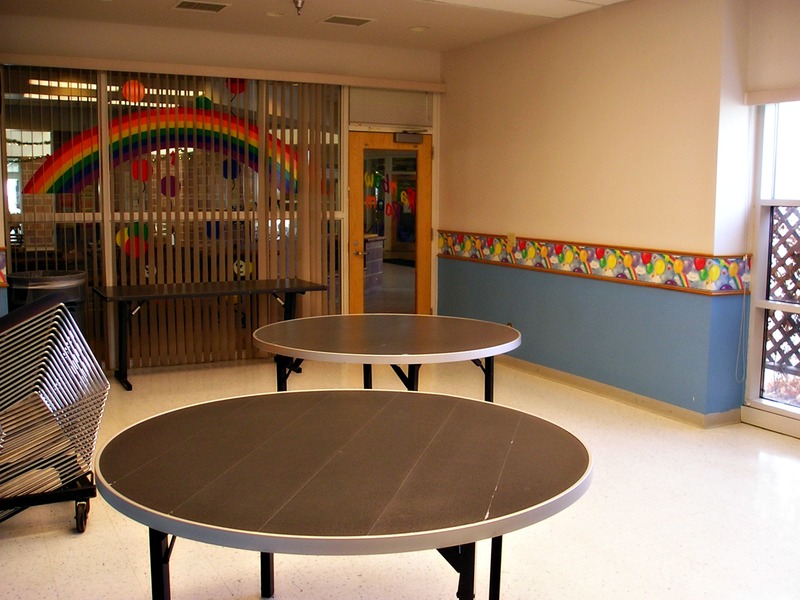 The room has minimal decorations consisting of rainbow/balloon decals on the window and balloon border on the wall. 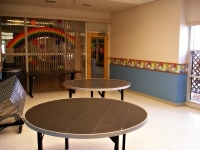 Tables are round (about 5' in diameter). No alcohol allowed in this room. There is a one hour minimum rental. A reservation application form must be submitted and fees paid before room requests are processed and confirmed. Application forms are available at the Community Center front desk or online. Room Dimension is 26 x 16. Great for small parties. Meetings can also be held, but with the high ceiling, there will be some echo. This room has a great view of the Minnesota River Valley! Tables are small, 2 1/2 x 3 1/2, but can be pushed together to make a larger seating arrangement. No alcohol allowed in this room. There is a one hour minimum rental. A reservation application form must be submitted and fees paid before room requests are processed and confirmed. Application forms are available at the Community Center front desk or online. Room dimension is 15 x 70. Turtle Bay is conveniently located right next to the pool and is perfect for your next pool party, but can also be rented for small meetings. Tables are 5' rectangular shape. This room also has a mini refrigerator. No alcohol allowed in this room. There is a one-hour minimum rental. A reservation application form must be submitted and fees paid before room requests are processed and confirmed. Application forms are available at the Chaska Community Center front desk or on-line. Room dimension is 24x27. 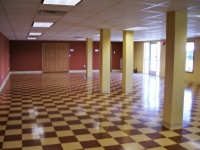 The Community Room is perfect for your next business or social function. 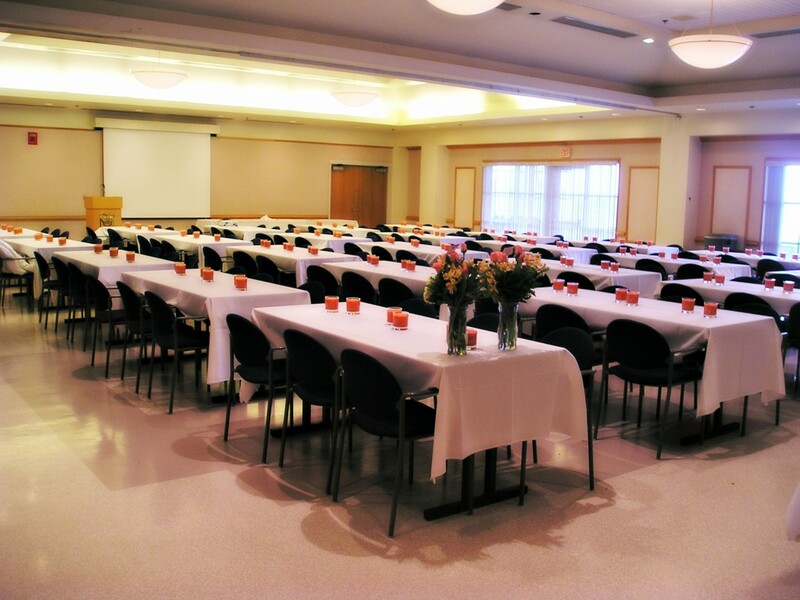 The room may be arranged to provide a formal or semi-formal setting for large group gatherings such as wedding receptions, banquets, parties, company picnics, business seminars and conferences. The Community Room features over 2600 square feet of floor space with banquet-style seating for up to 200 persons and accommodations for meetings up to 230 persons. 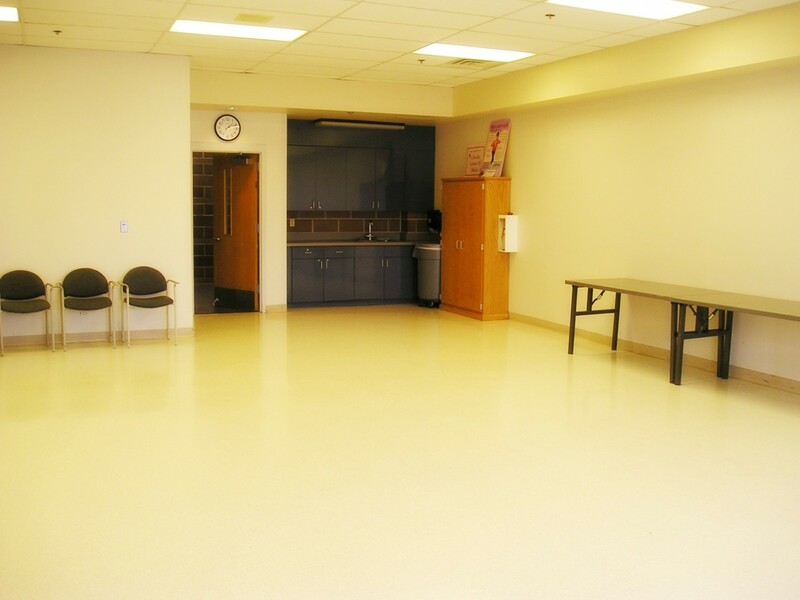 Kitchen facilities and AV equipment are also available. 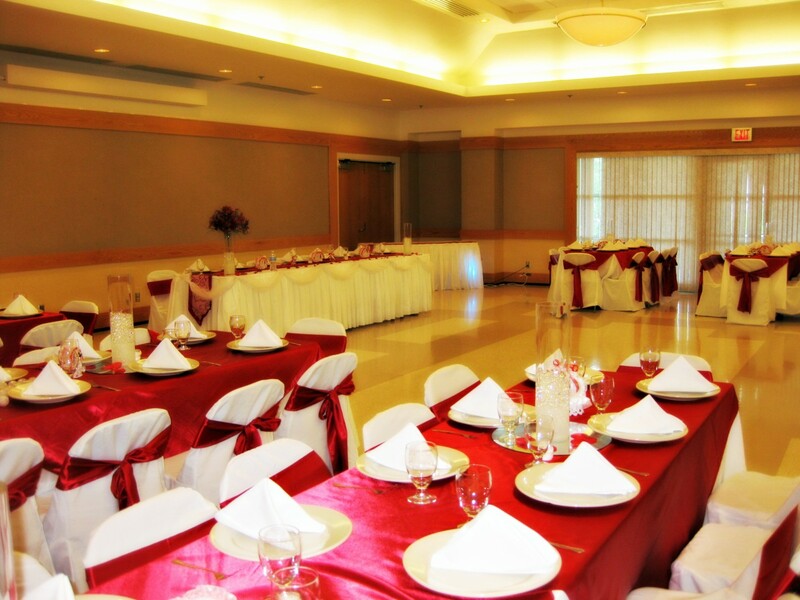 The adjacent room, the Sun Room, can also be rented upon availability which can seat an additional 40 people. Smaller rooms are also available for break out type meetings that are nearby the Community Room. Half of the Community Room has a maximum capacity of 80 with tables and chairs; 100 using chairs only in a theater-style arrangement. 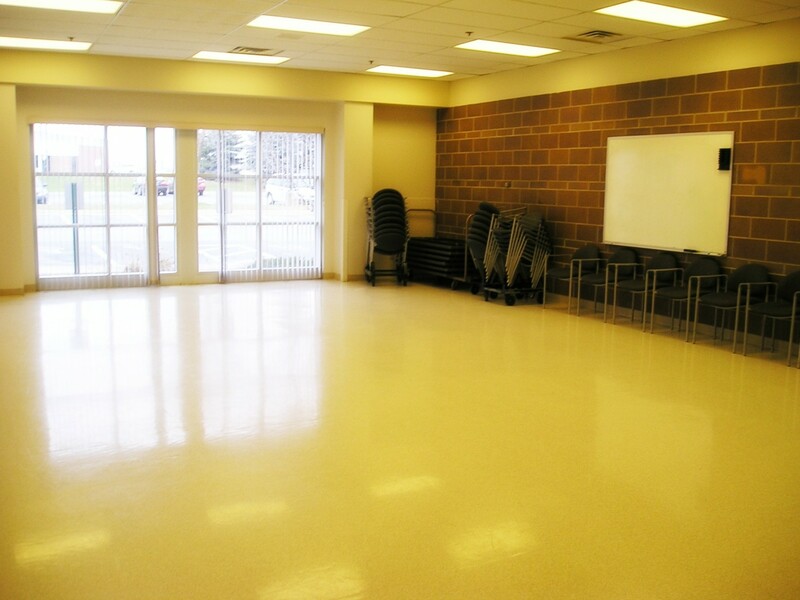 Located at 114200 Hundertmark Drive in Chaska, the Clover Ridge Community Room is an off-site community room located in the lower level of a condominium building in the Clover Ridge neighborhood. 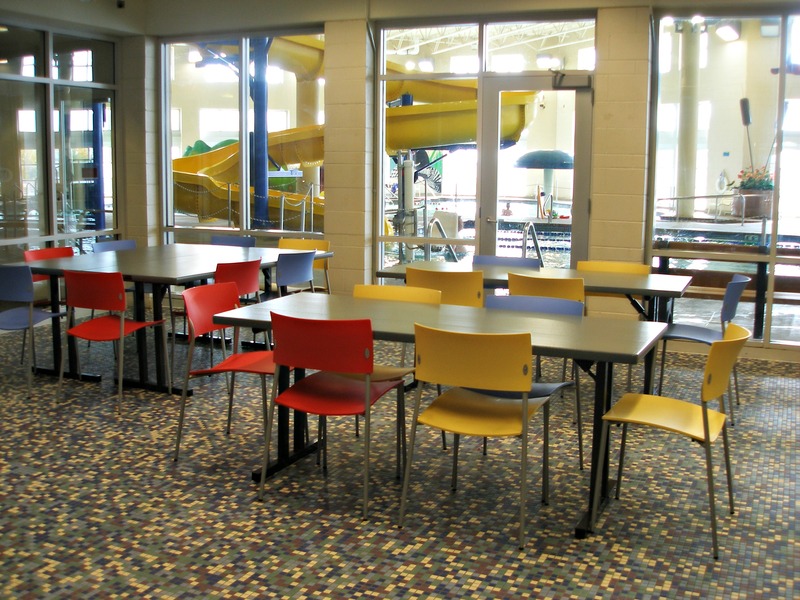 Tables and chairs are provided to seat up to 80 people, with a mix of both round and rectangular size tables. A full kitchen is also available for use. 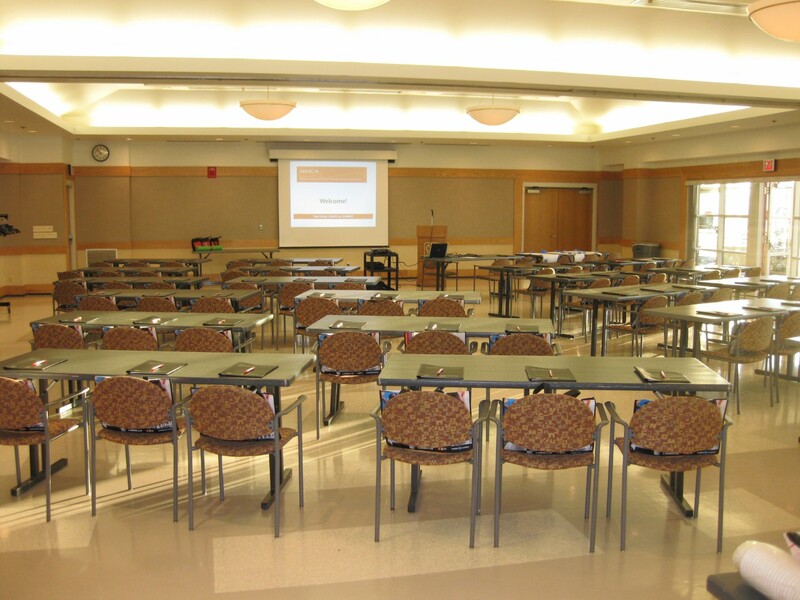 AV equipment is not available and room cannot be rented past 10:00 p.m. 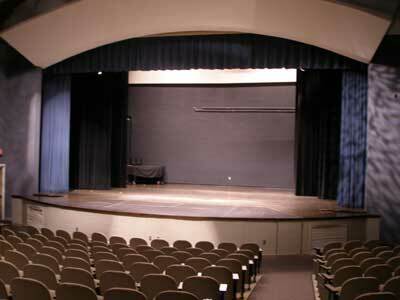 The Community Center Auditorium continues the city of Chaska's tradition of high quality facilities. 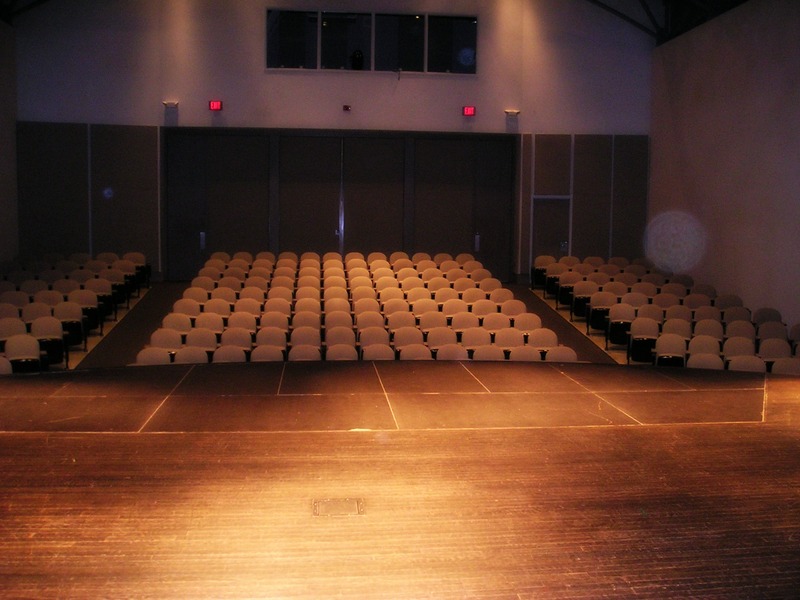 The space is capable of seating 240 spectators and includes an orchestra pit for full musical productions, a sound & lighting booth, professional stage rigging for curtains and sets and a sound system. 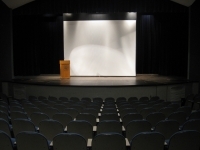 The auditorium is able to accommodate community as well as professional productions and is an ideal space for speakers, seminars and business meetings. 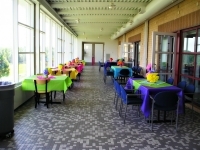 The entire Chaska Community Center is available for rental after 11 p.m. to 4:30 a.m. 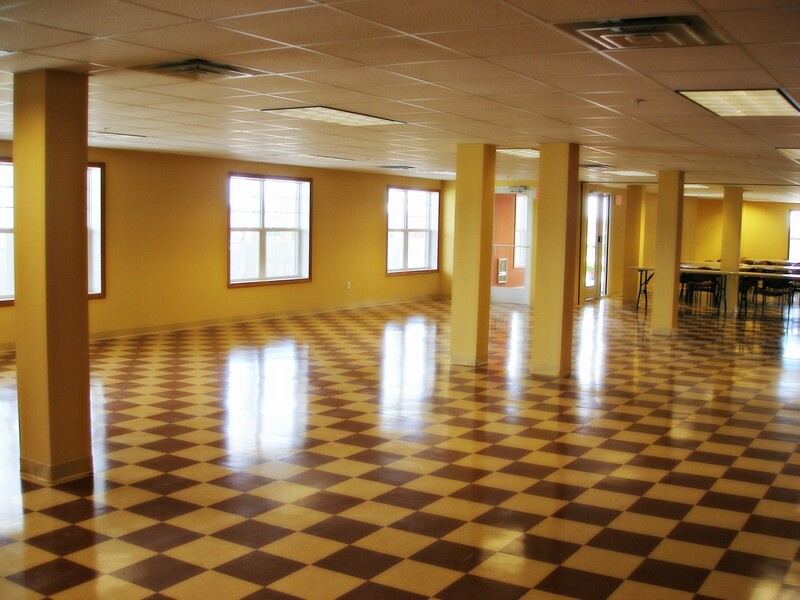 The Community Center is a great place for your organization's awesome private party. Rent the pool or gym for a couple hours or the whole building for the entire night - whatever suits your church, school, or private organization best! 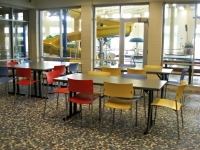 Your group can enjoy basketball, racquetball, wallyball, volleyball, swimming, ice skating, and much more at the Chaska Community Center. Contact Jaime Wiemann for scheduling questions at 952-227-7748 or email her. To request that room rental application and credit card authorization forms be faxed or emailed to you, please contact Jaime Wiemann.